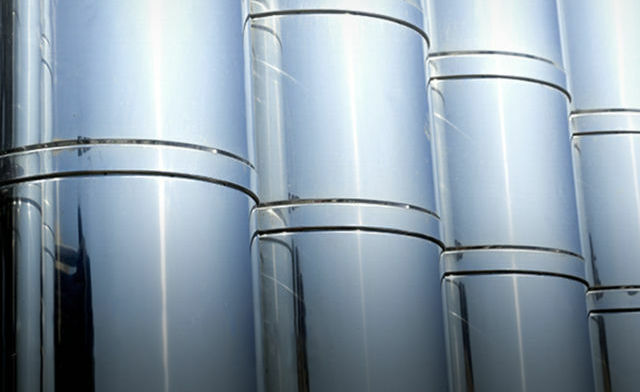 BS Stainless Ltd offers many solutions to provide efficient production within the oil and gas industry. 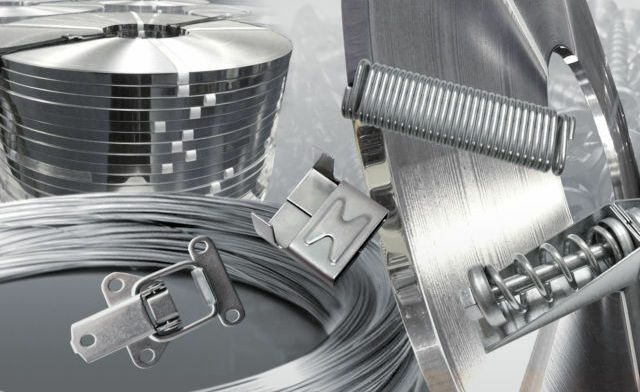 Whilst our main activity is to supply metal for thermal insulation for oil and gas plants, we are also used for many products including precision slit coil, plate and stainless steel wire. We have been the supplier of choice, involved in major gas projects worldwide. From the development of LNG plants in Australia or Qatar, to oil and petrochemical processing sites in Saudi Arabia or Kazakhstan. 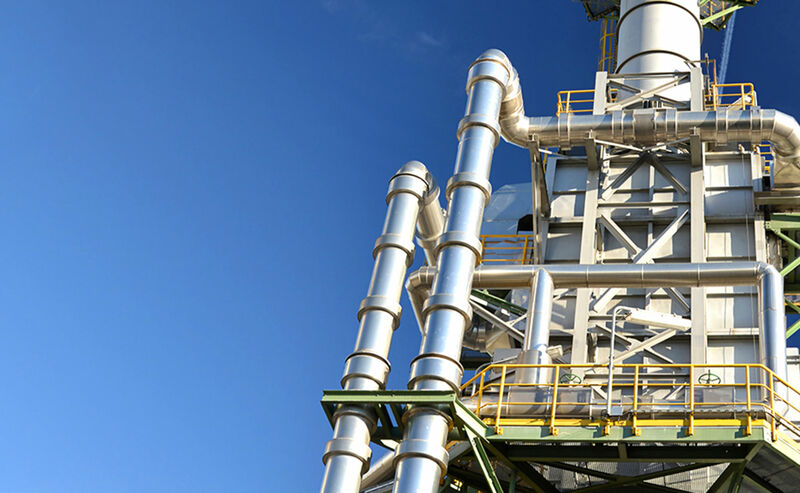 Our materials have also been used for LNG receiving, re-gasification and storage plants both in the UK and worldwide. The reason we have been so successful in this industry is due to our ability to deliver the full package. We can manufacture all the metal jacketing solutions from moisture barriers to Tedlar® coatings, enhanced by our innovative acoustic barriers. We also supply all the related ancillary products associated with metal jacketing and control all logistics to deliver these products worldwide as a complete package. We have a reputation for quality and we work within the scope of ISO 9001:2015 accre­dita­tion. We are also recognised by many FEED, EPC’s and owners worldwide. Metal jacketing pipe. Insulation jacket. Stainless steel jacketing. The best system for industrial insulation jacketing, cladding or lagging of pipes. Accessories or Ancillaries, form a valuable role in the performance of an insulation system.